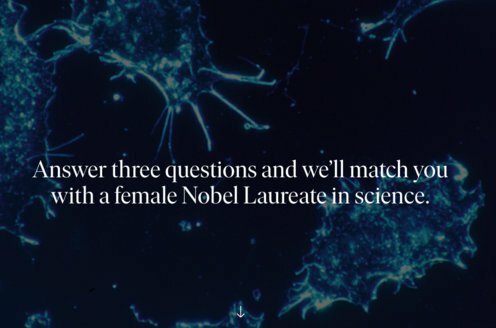 Prize motivation: "for his discovery of the genetic principle for generation of antibody diversity." The immune system includes antibodies that neutralize substances foreign to the body and microorganisms. Antibodies are formed in a type of white blood cell, B lymphocytes. Antibodies are proteins, and their production is governed by genes. There are hundreds of millions of different antibodies, which vastly outnumber the combined total of human genes. 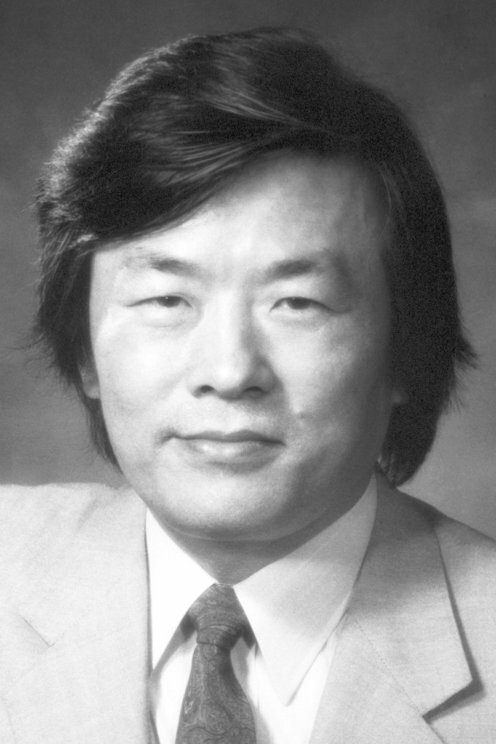 In 1976 Susumu Tonegawa showed how this is possible through the redistribution of genes in a cell during its development into an antibody-producing B lymphocyte.